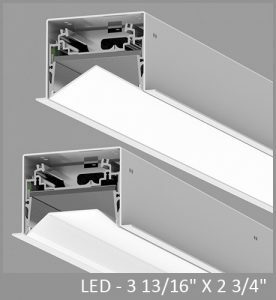 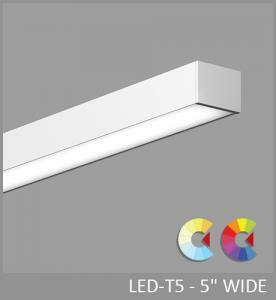 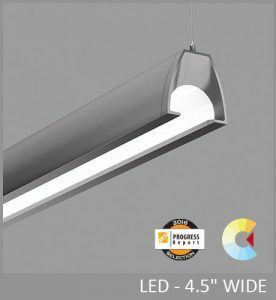 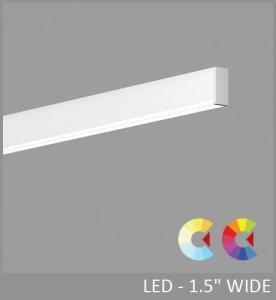 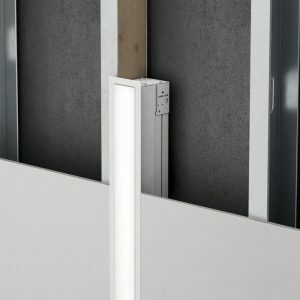 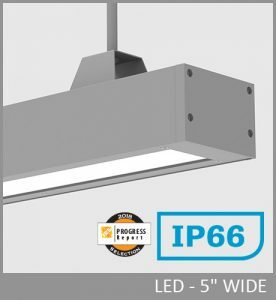 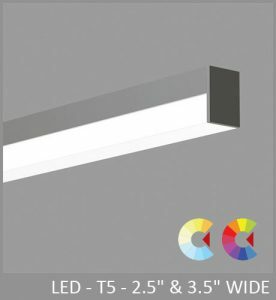 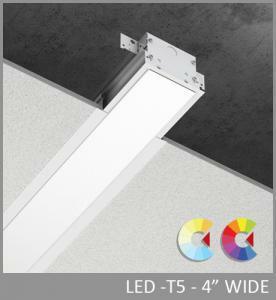 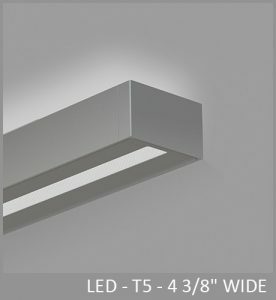 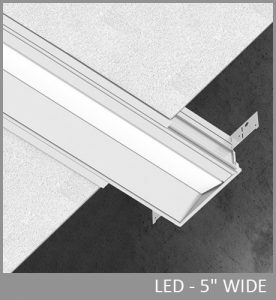 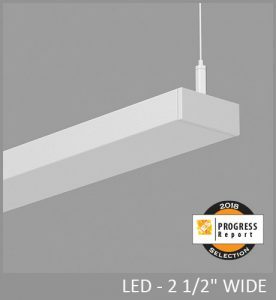 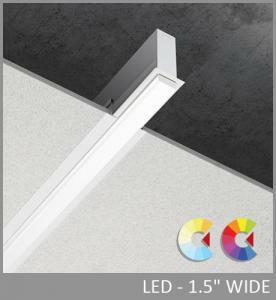 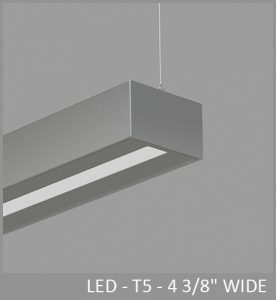 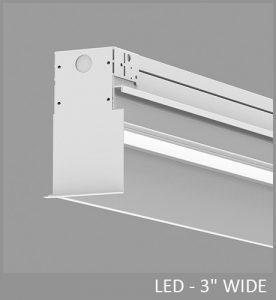 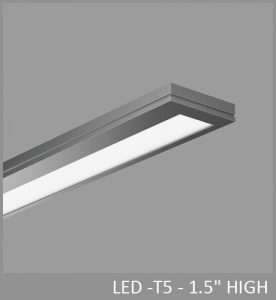 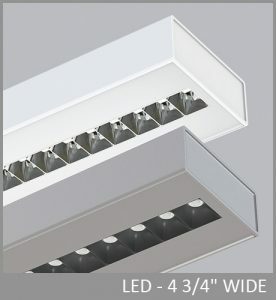 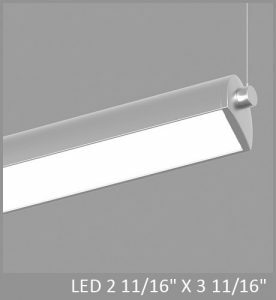 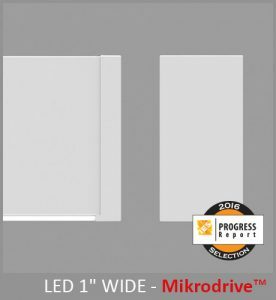 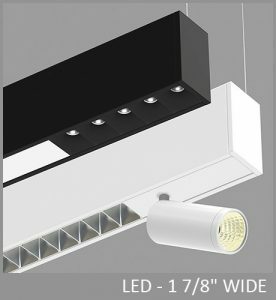 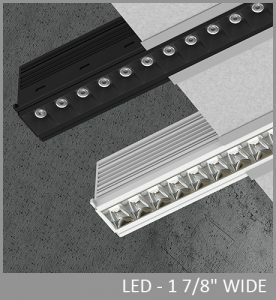 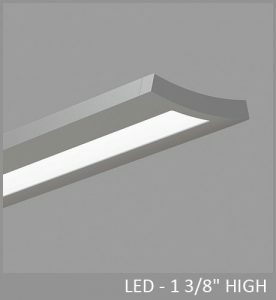 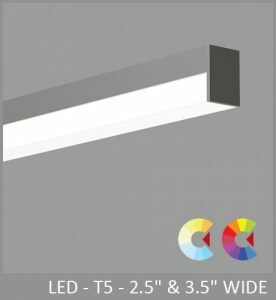 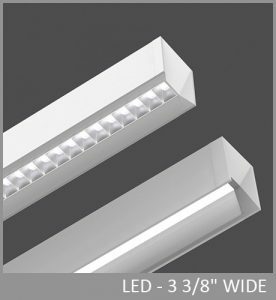 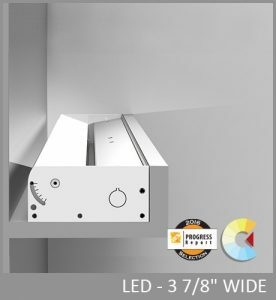 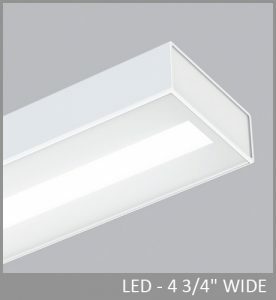 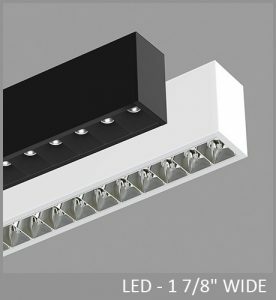 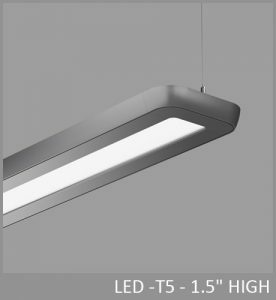 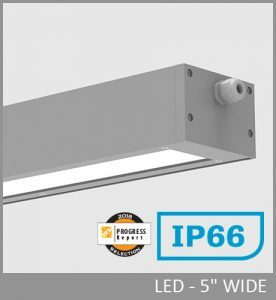 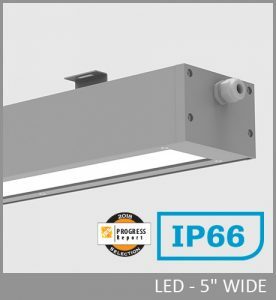 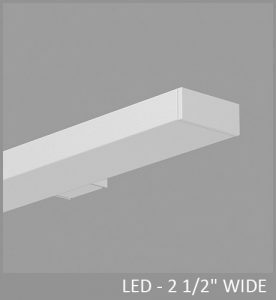 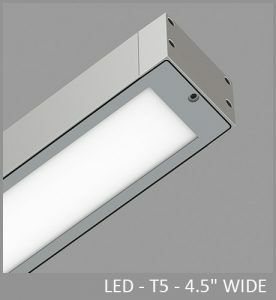 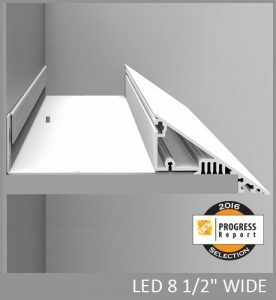 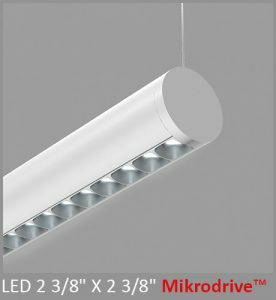 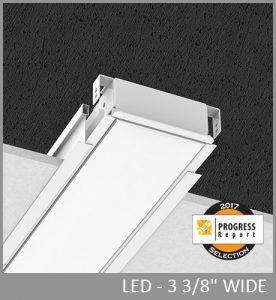 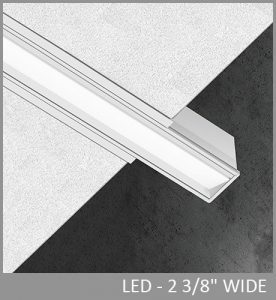 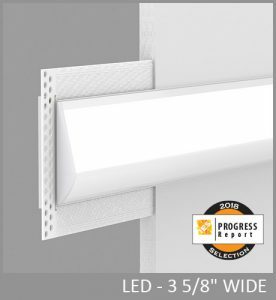 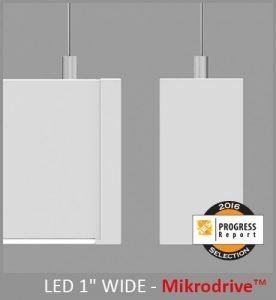 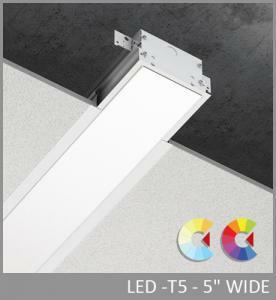 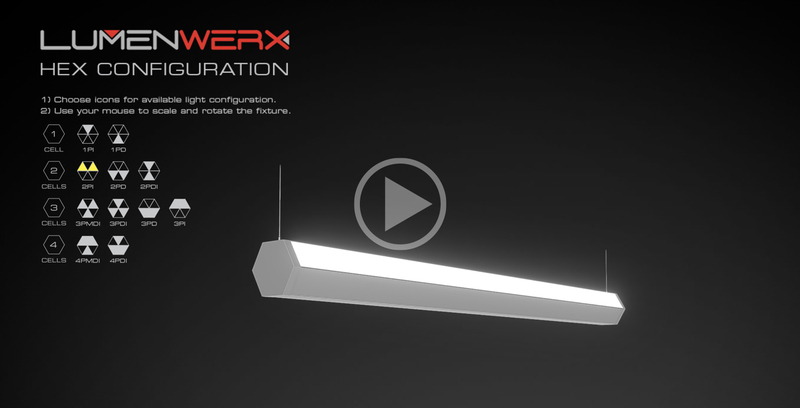 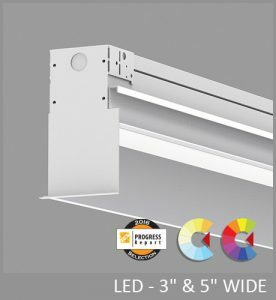 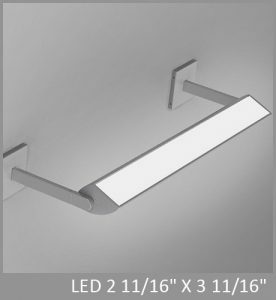 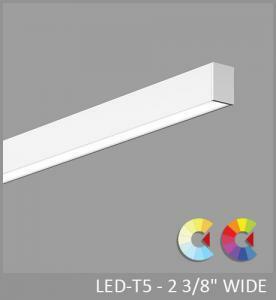 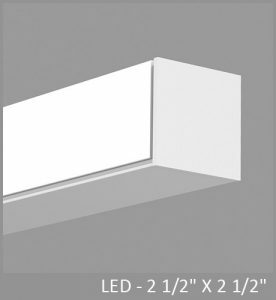 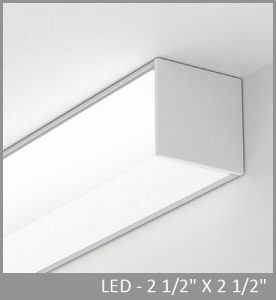 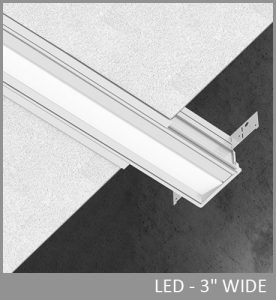 Precise, refined, elegant, and just 1" wide, Mikro presents a crisp, brand new scale in linear LED luminaires, made practical by an integral driver - Mikrodrive™. 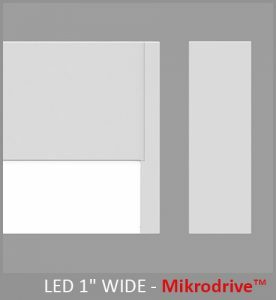 Using a high performance LED's and a flat, high efficiency lambertian optic, Mikro delivers an efficacy of 117 LPW. 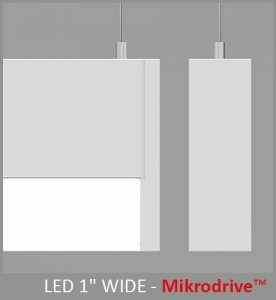 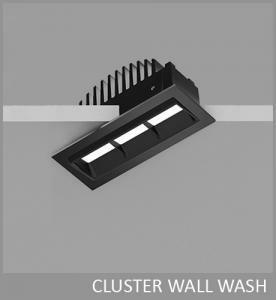 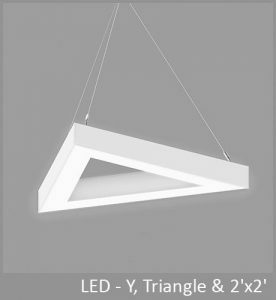 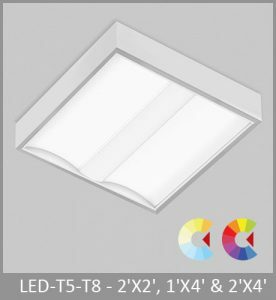 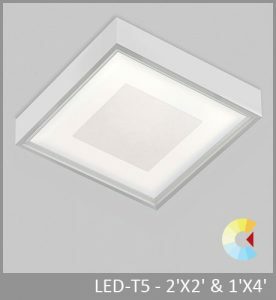 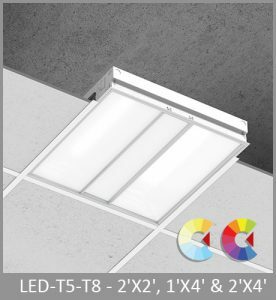 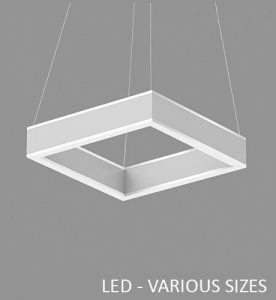 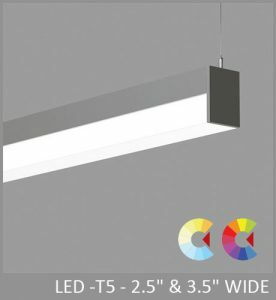 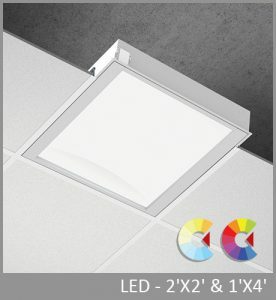 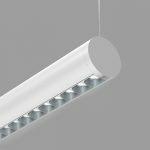 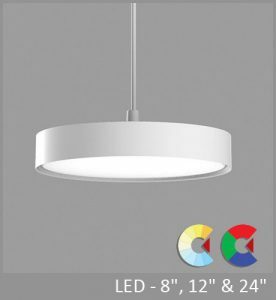 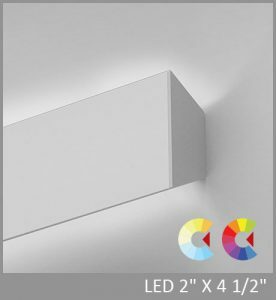 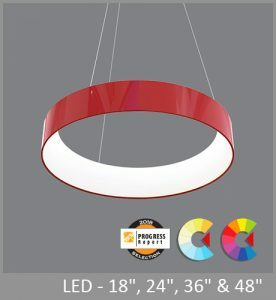 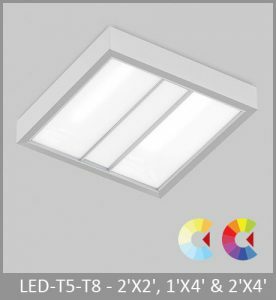 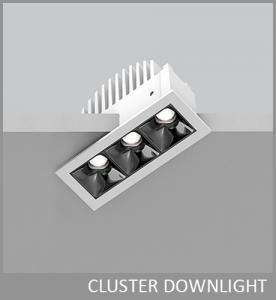 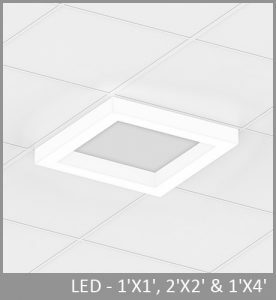 In addition to individual luminaires and continuous runs, Mikro is also available in pendant, wall, surface, and recessed configurations. 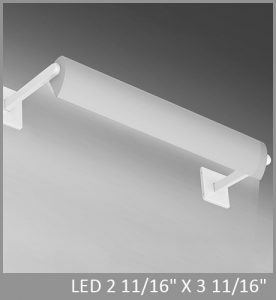 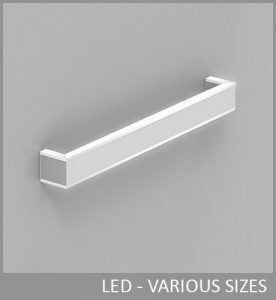 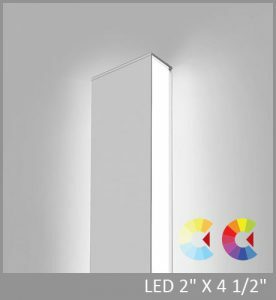 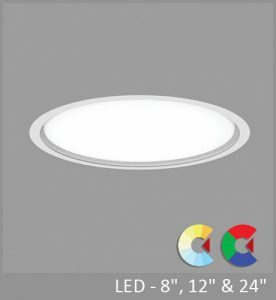 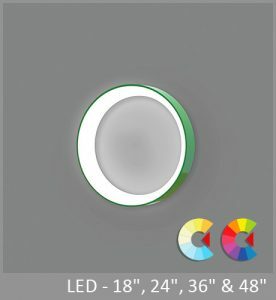 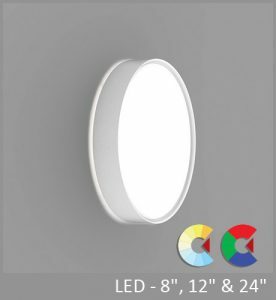 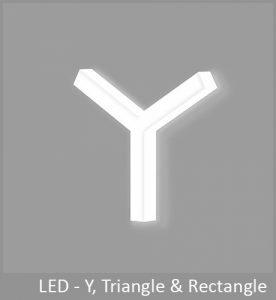 HIGH EFFICIENCY LAMBERTIAN OPTIC (HLO) - matte white side reflectors combined with High-Efficiency Lambertian Optic (HLO) shielding of diffusing 0.075" thick acrylic and good source obscuration. 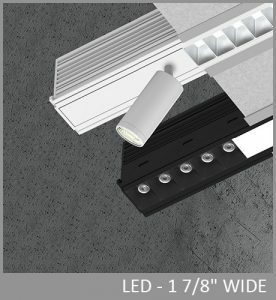 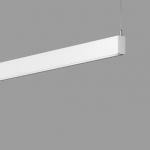 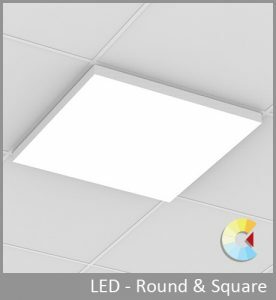 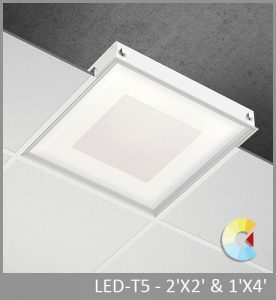 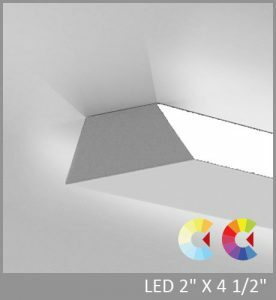 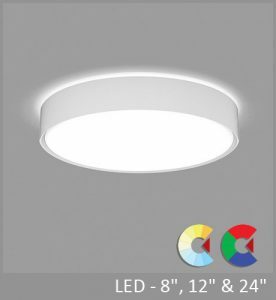 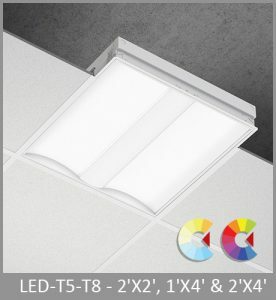 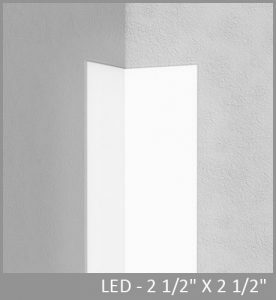 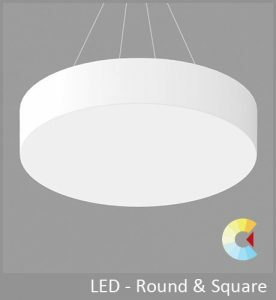 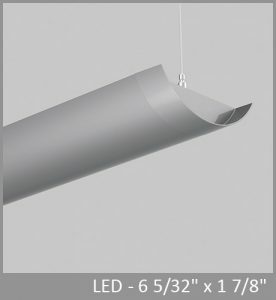 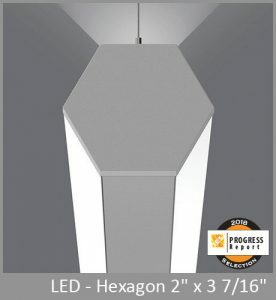 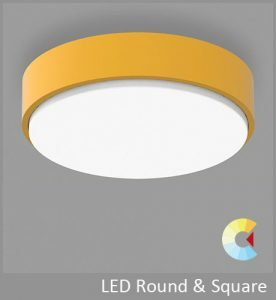 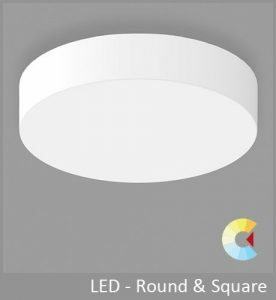 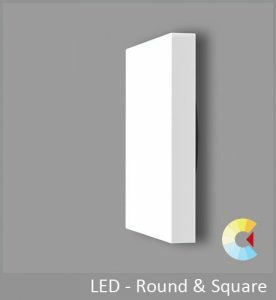 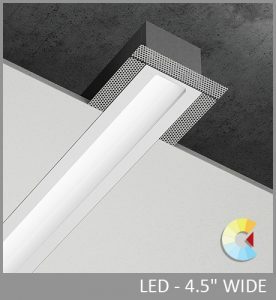 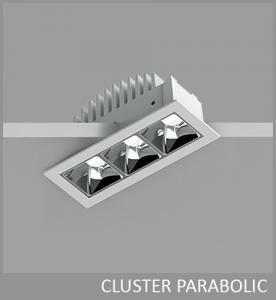 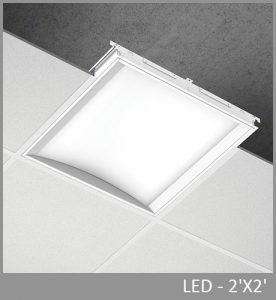 Luminaire brightness is controlled by the flux-to-shielding area ratio. 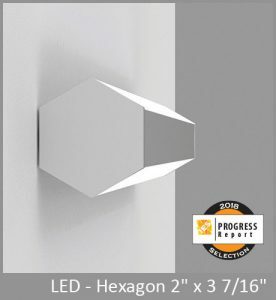 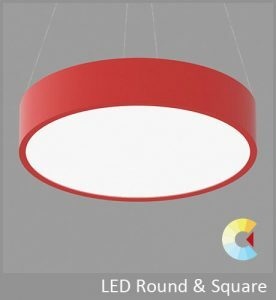 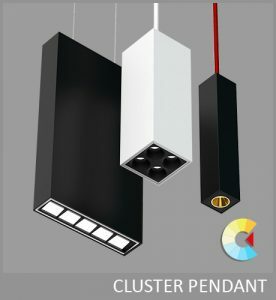 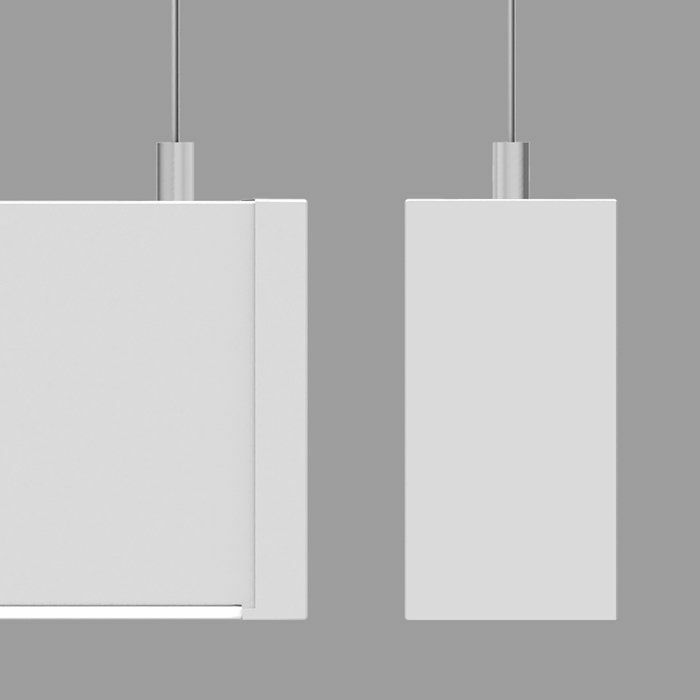 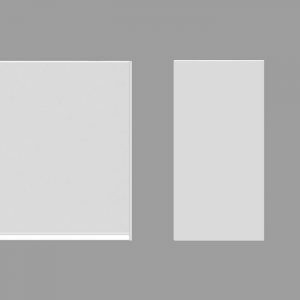 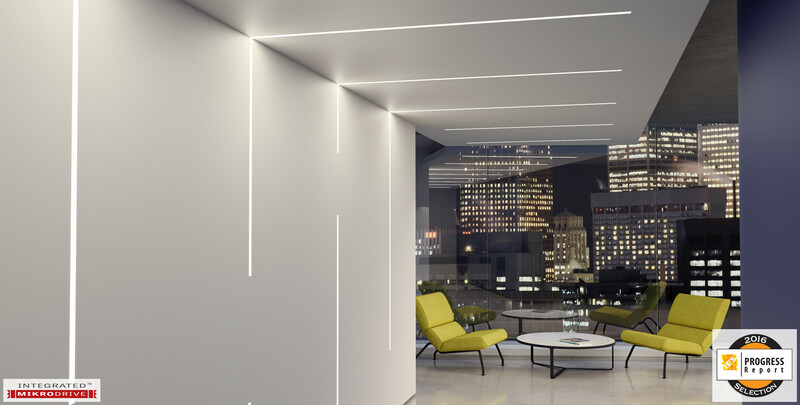 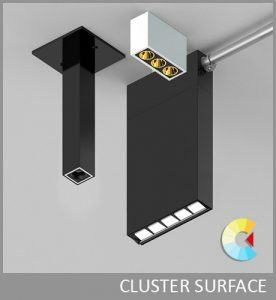 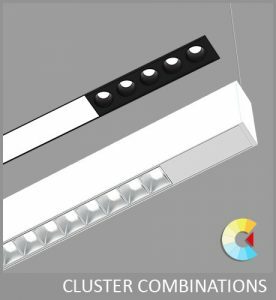 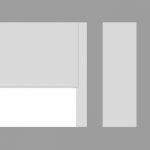 In pendant and recessed configurations, you can form patterns with Mikro in a single plane (horizontal or vertical) or turn corners across two planes (around a wall or from ceiling to wall), as illustrated here. 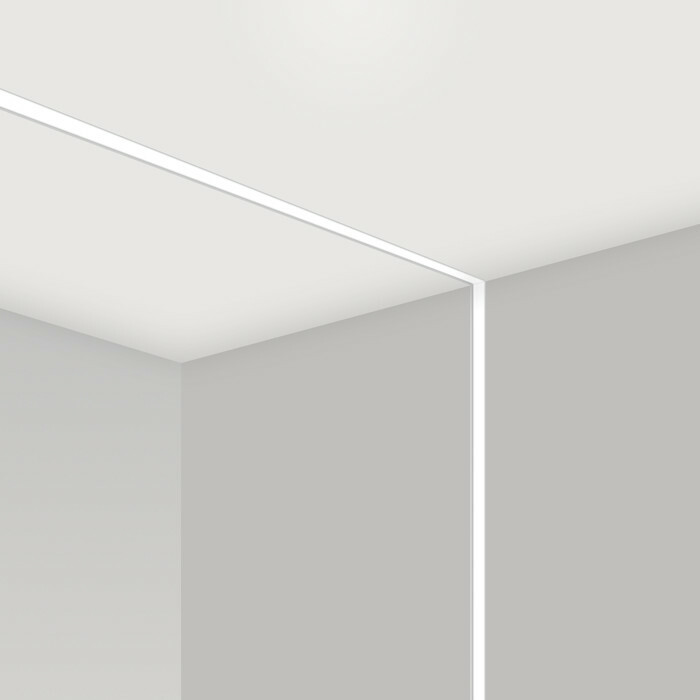 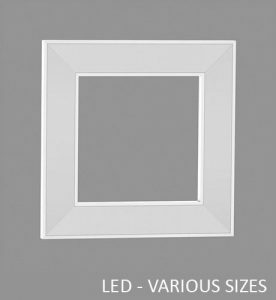 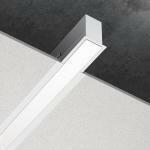 Corners are fully lighted and virtually seamless, as are continuous runs of Mikro in all configurations.